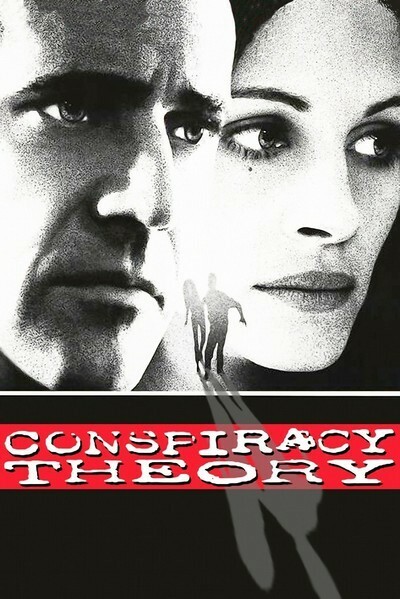 There’s a tantalizing glimpse of an edgier indie thriller/dark comedy somewhere within the genesis of Conspiracy Theory, but it’s buried within a “safe” thriller/mystery/romance potboiler. The result is watchable, and mildly entertaining, but it’s no more than mediocre as an action thriller, with a love story that somewhat strains credibility. It’s the kind of movie where one can see the cliched thriller/action/romance beats ticking themselves off.